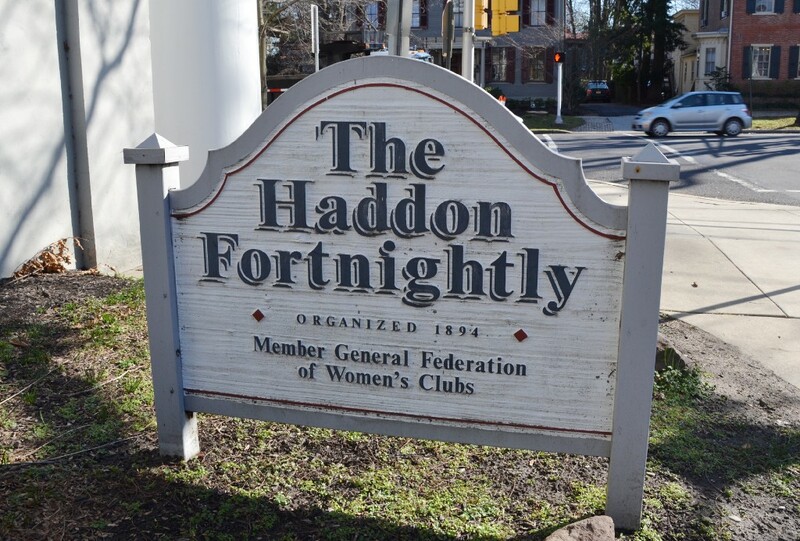 Haddon Fortnightly ecourages resiednts to come to the second annual “Through a Woman’s Eyes” art show on Saturday, Feb. 24. Haddon Fortnightly encourages residents to come to the second annual “Through a Woman’s Eyes” art show on Saturday, Feb. 24. The show will run from 11 a.m. to 5 p.m. and will feature the work of local female artists, live entertainment and light refreshments. The show is a collaborative nonprofit between the Evening Membership Division of the Haddon Fortnightly and the Haddonfield Memorial High School 50/50 Club to benefit Girls Learn International, an organization dedicated to the globalization of education equality. Admission is free, but a $10 donation is suggested at the door. Questions, concerns, and art registration should be sent to hmhsfeminism@gmail.com. Registrations will be accepted until Feb. 5.